I HAVE PERFORMED FOR AUDIENCES OF ALL AGES FOR OVER 30 YEARS, AND DURING THAT TIME I HAVE PERFECTED MY SKILLS TO DELIVER AN UNFORGETTABLE PERFORMANCE. MY UNIQUE BLEND OF MAGIC, HUMOR, AND AUDIENCE PARTICIPATION HAS CAPTIVATED AUDIENCES ACROSS THE COUNTRY. FROM THE MOMENT I ARRIVE AT YOUR PARTY LOCATION I WILL AMAZE AND DAZZLE YOUR GUESTS WITH MAGIC NEVER SEEN BEFORE. IN ADDITION TO BIRTHDAY PARTIES, REUNIONS, AND OTHER PRIVATE PARTIES, I HAVE ALSO PERFORMED AT TRADE SHOWS IN MANY MAJOR CITIES FOR CORPORATE CLIENTS .I HAVE GENERATED TREMENDOUS BOOTH TRAFFIC AT TRADE SHOWS AND NEW SALES FOR THOSE COMPANIES . SOME OF MY CORPORATE CLIENTS INCLUDE HOME DEPOT, ANHEUSER BUSCH, STARBUCKS, AND MANY OTHERS. PLEASE CONSIDER ADDING MY "MAGIC TOUCH" TO YOUR NEXT EVENT. CALL AND BOOK A SHOW TODAY. YOUR AUDIENCE WILL REMEMBER YOUR EVENT, AND TALK ABOUT THE MAGIC AND HUMOR THEY EXPERIENCED FOR A VERY LONG TIME. He did a great job at GoldenCrest Assisted Living in Atlanta. The residents were engaged and laughing throughout the entire show. Thanks a lot! Dennis was gracious enough to come from Atlanta to Nashville to perform at our ships annual reunion and a great time was had by all. Dennis was both entertaining and Magical in his presentation. He held the audience's attention throw-out the night and was very instrumental with audience participation. I would highly recommend Dennis to any organization that is looking for a quality show. Dennis Aloia's hysterical and superb magic performance was the highlight of our reunion entertainment. 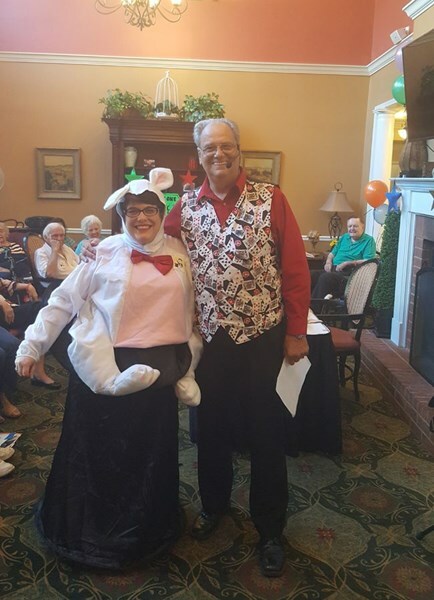 Our association members are still commenting about Dennis' delightful and funny comedy routine, while performing incredible magic tricks with cards, ropes, coins, and his famous "Wooden Duck" that finds the playing card you picked. 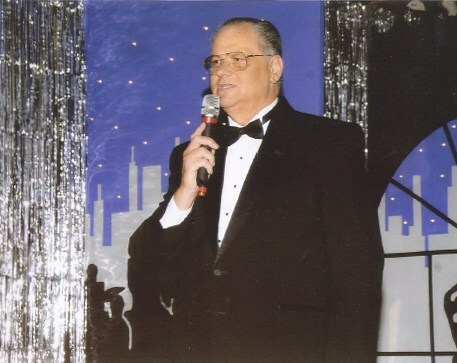 Dennis will ignite any audience into laughter, and they'll eagerly want to participate in his magic and fun! BRAVO ZULU (Well Done)!!! My daughter loves Dennis. He performed at her 6th birthday and she wanted him again for her 7th. He was great with the birthday girl and outstanding with the rest of the children, as well as made the show fun for the adults. We highly recommend! John & Angela Dunn Lilburn, Ga.
Dennis was great! Entertaining and engaging. 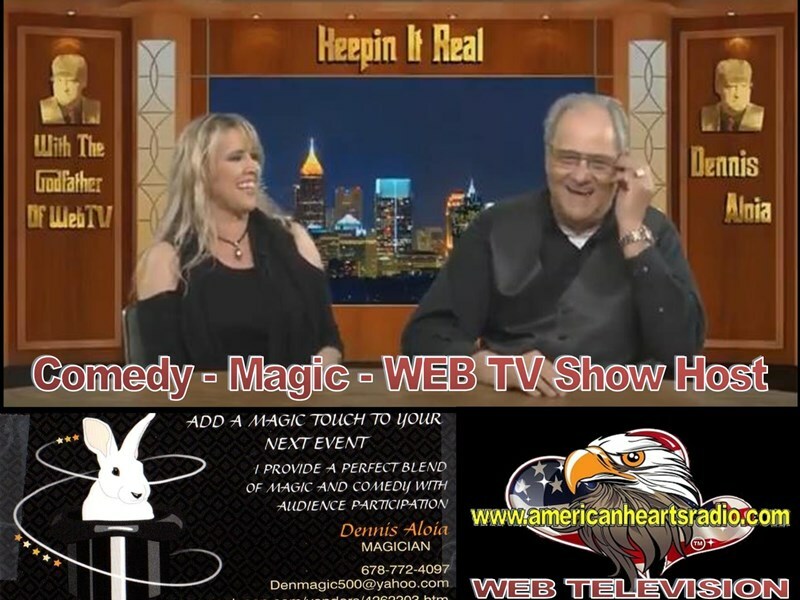 Please note Dennis Aloia: Magic and Comedy will also travel to East Point, Lawrenceville, Lilburn, Mansfield, Norcross, Thomasville, Decatur, Hampton, Mc Donough, Howard, Red Oak, Morrow, Stone Mountain, Tucker, Redan, Stockbridge, Clarkdale, Jonesboro, Rex, Locust Grove, Marietta, Ellenwood, Inman, Riverdale, Fayetteville, Forest Park, Griffin, Lovejoy, Conley, Jenkinsburg.